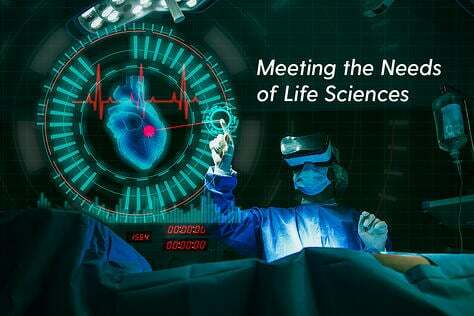 Provide a dynamic means to custom configure products 'on-the-fly', including not only product components, but also labor operations, for both engineering and production as well as for non-direct material or services. 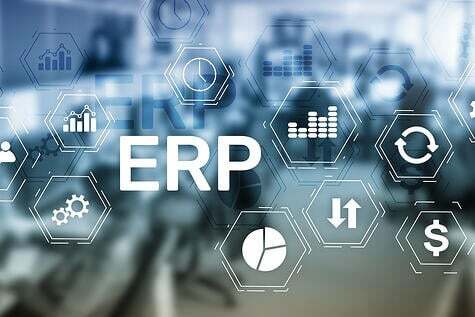 Manufacturing Cloud ERP software for Engineer to Order Manufacturers enables companies to efficiently manage all aspects of their Supply Chain. User defined templates for product, component material and routing groupings for production and engineering, allow users to establish estimates for engineering and production labor, material and other direct costs. Such estimates can provide the basis for proposals attached to the Salesforce Opportunities. During the ‘estimating phase’, the impact on production can be determined by simulating the order using the scheduling capacity work bench. Doing ‘what if’ analysis and providing a ‘most likely complete date’ is useful for the estimator looking at the load on production. 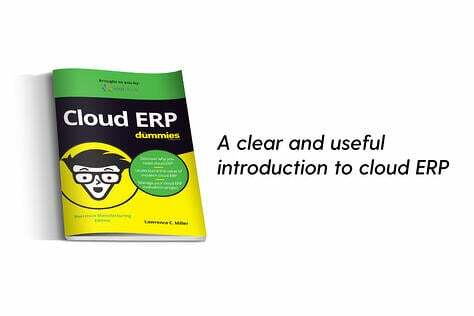 Once an estimate is converted to a sales order in a Manufacturing Cloud ERP system, it is assigned a ‘project number’ for tracking purposes. By utilizing Labor Order and Project capabilities, ancillary tasks such as design and prototyping can be linked to these estimates (i.e. now projects) , so that all costs and expenses are budgeted and tracked. 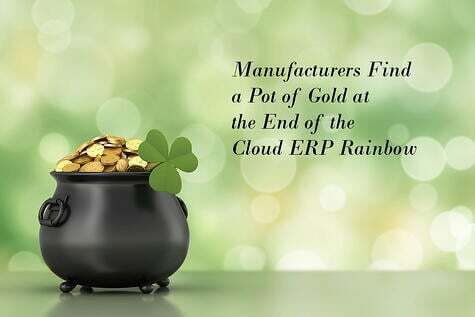 A leading Manufacturing Cloud ERP also offers easy connectivity to industry standard Configurators. In an Engineer-to-Order environment, product specifications are shared between the company and the customer. 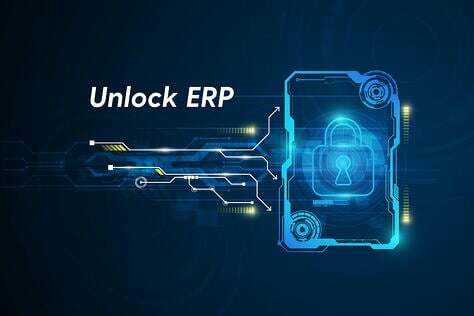 Contrary to typical Cloud ERP, Manufacturing Cloud ERP also provides the capability to uniquely configure Products on Sales Orders. Products configured in this manner can also generate Production Work Orders which are tied directly to Sales Orders. Component material requirements unique to this Sales Order can be easily transformed to a purchase order for direct purchase. In an Engineer to Order Environment, the benefit of the Material Requirements Planning (MRP) module is that it provides the capability to buy the common parts that may be used for all projects. Typically these parts are bought to company inventory and are available when needed for projects. MRP runs can be executed for individual Projects or for all Projects. Full project traceability is maintained from requisition to purchasing, through receiving and into Inventory and Work in Process. Purchase Orders are not limited to one project and a purchase order to a vendor can be for multiple projects and multiple items. Costs are tracked ‘on line – real time’ against an Estimate (Project) so that profitability of the project can be determined throughout the life of the Estimate. Such a history of costs and revenues for a project are helpful for determining the estimates of future projects. 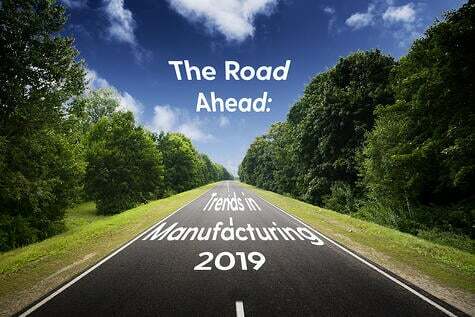 With the Manufacturing Cloud ERP modules, all departments of a company can now have complete visibility at a very granular level of all aspects of their operation, with an infrastructure designed for communication. 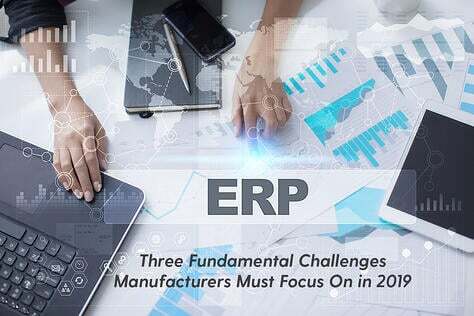 When push comes to shove, an Engineer-to-Order manufacturer must specify the correct ERP to run their business. 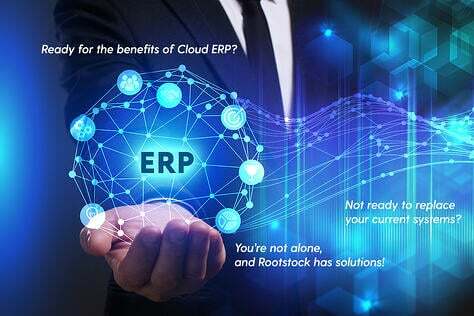 The fact that such a Manufacturing ERP that now runs on the Cloud is available simply makes the decision on which ERP to select all that easier.